Home Android Cherry Mobile Phones & Tablets Tech News Cherry Mobile Flare HD Revealed! Flare is one of the best seller lines for Cherry Mobile. There are three types of updated flare, namely: Flare 2.0, Flare 2X and Flare S. Now the Flare has a new brother in the form of the Flare HD. Cherry Mobile Flare HD is a 4.3 inch HD display, powered by a quad-core 1.2Ghz processor including a 1GB(gigabyte) Ram, with 4GB internal memory with option for expansion using microSD slot. There has a 1,800mAh battery capacity that can be quickly drained for the heavy users, because of the HD display and the quad-core processor. 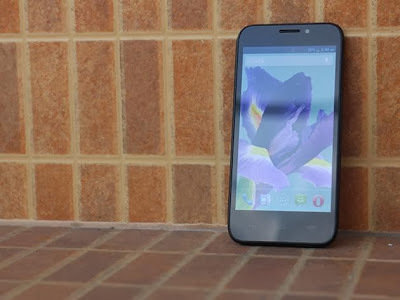 Cherry Mobile has not yet revealed the retail price for the Flare HD. We will update this post, once we have more information about this smartphone. Photo courtesy of Yahoo! Philippines.